An exciting half-day tour around the amazing city of Dubai full of entertainment and fun. Dubai City tour is must do a thing while you are in Dubai to carry forward a bunch of sweet memories for a lifetime. Looking for a once in a lifetime experience in the City of Dubai? Well! We offer best means to explore the wonders of Dubai and provide an opportunity to you to gel up with Arabic culture and tradition. 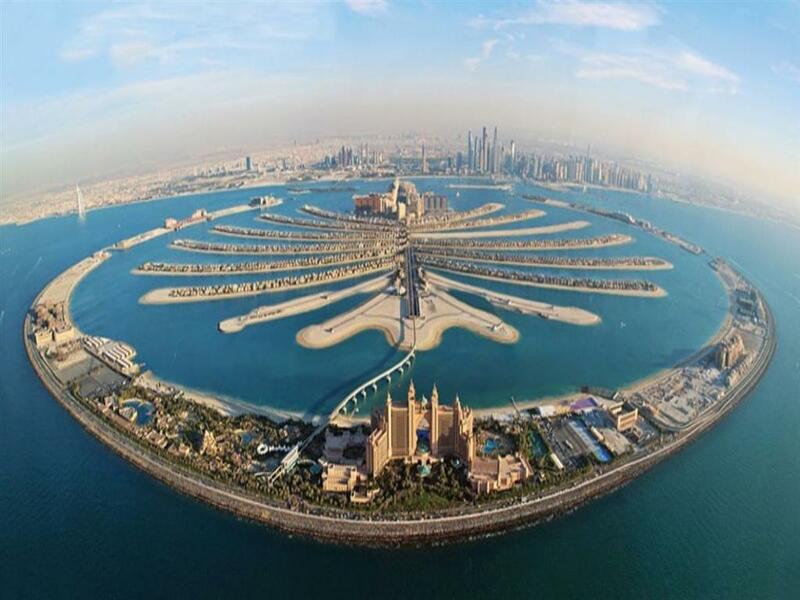 We keep in mind your needs making our Dubai City Tour no match to that of our competitors.